WISMEC launches another stunning box mod—REULEAUX TINKER, which perfectly combines the vaping and high-tech to bring you incomparable vaping experiences. 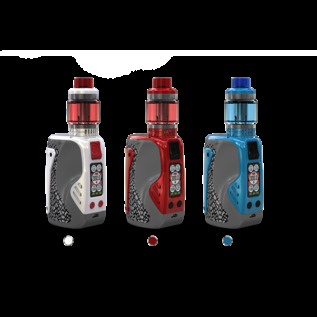 REULEAUX TINKER has an ergonomical design with striking lines, which reflects its sportsmanship. 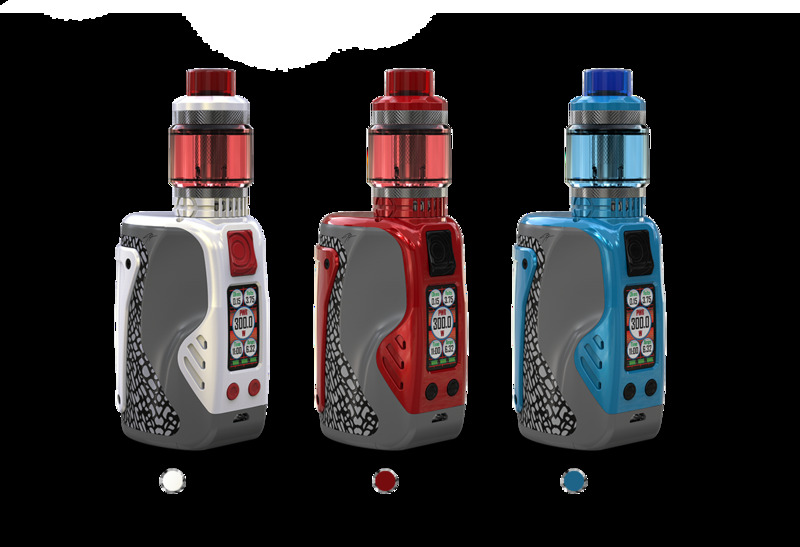 Powered by triple 18650 cells, REULEAUX TINKER can supply up to 300W output and the 0.96inch TFT color screen with upgraded user interface offers you more vivid and clearer vaping data. The newly developed COLUMN atomizer adopts powerful WL01 Single 0.15ohm coil with large heating area, fully satisfying the vapers’ pursuit of dense flavor and massive cloud. In terms of appearance and performance, the REULEAUX TINKER with COLUMN will be a must-have setup for all vapers.